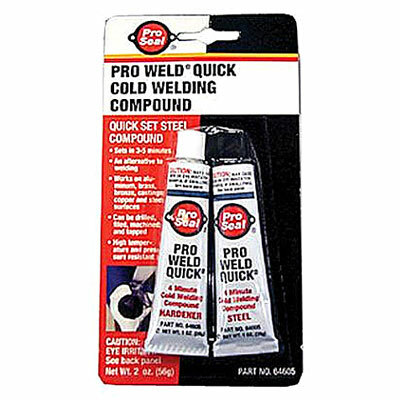 Benquip: H&S Pro Weld Epoxy Steel 12/1oz. H&S Pro Weld Epoxy Steel 12/1oz. Fully cures in 4 minutes to resist temperatures up 300oF (150oC). Can be drilled, tapped, machined, filed, or sanded. 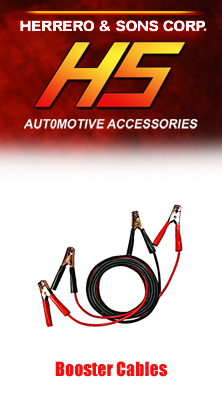 Resistant to gasoline, diesel fuel, water and antifreeze. For repairing cracks transmission and rear end casings, manifolds, radiator seams, casting defects and keyways.